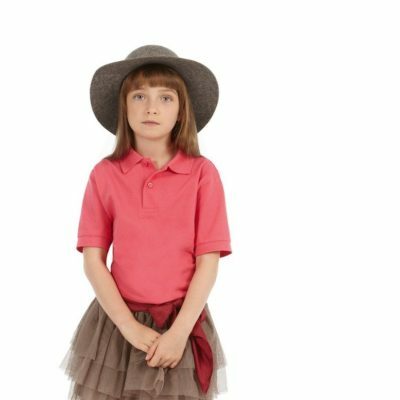 Polo shirts are a popular garment for children in and out of school/college. An item that can be worn casually or whilst playing sports or exercising, you can almost guarantee that leavers will get a lot of use out of their personalised leavers polo shirts! Available in a large range of sizes and an even wider variety of colourways, our personalised leavers polo shirts are created using high quality Piqué 100% Pre-shrunk ring spun combed cotton. For ways to personalise leavers polo shirts, using embroidery and printing, take a look at the options below.